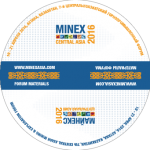 MINEX Central Asia 2016 Forum was covered by 37 national and international media. 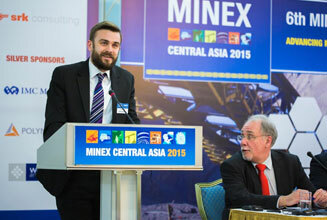 We would like hear your views on business climate in Central Asia’s mining industry. 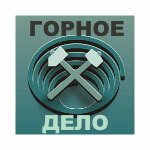 Please remember to complete before 15 April the survey form “Central Asia – open for mining?”. 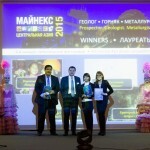 All survey participants will be entered in the prize draw – Kazakhstan’s Gold Coin worth 300 USD!!! The survey takes only 5 minutes to compete! Don’t you think attractive investment proposition? 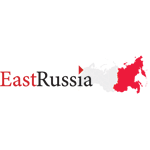 The purpose of the survey is to present an independent snapshot of the public perception of current conditions for doing business and developing mining projects in Kazakhstan, Kyrgyzstan, Tajikistan, Uzbekistan and Mongolia. The survey covers various aspects of activities related to the modern mining from operational costs to regulatory environment. 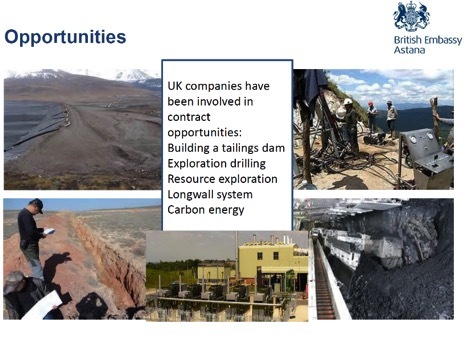 On 20 April from 16:30 till 18:00 in Sary Arka 3 the British Chamber of Commerce in Kazakhstan will be holding a round table and panel discussion under the theme “Realising mining potential in Kazakhstan”. 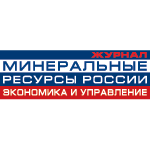 A delegation of Swedish mining equipment and technological companies will be the Forum. The main purpose of this visit is to increase awareness of the innovative Swedish mining technologies and engage the local mining companies in the dialogue on improving the production efficiency and optimisation of existing and emerging mining operations in Kazakhstan. The visit agenda includes the Round Table discussions and Individual Meetings. 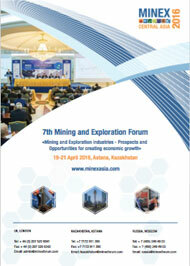 The Round Table discussion on the topic “Swedish Innovations and Technologies for Optimization of Mining Production in Kazakhstan” will be held on the 20th of April between 14.00 and 16.00 in the Sary Arka room 3 at the Radisson hotel (Astana 010000, Republic Of Kazakhstan, Prospect Sary Arka 4). After the Round Table, the representatives of the Swedish companies will be available for Individual meetings organized from 16.00 till 18.30 at the Sary Arka Hall 2. The entry to the Round Table discussion on the 20th of April is free. 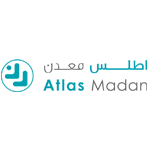 Individual meetings with the companies’ representatives will be arranged at the preliminary appointment. 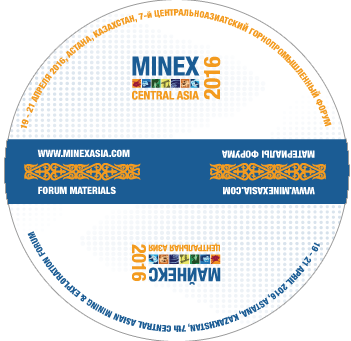 Dear participants of MINEX Central Asia Forum 2016. We would draw your attention to the session “IN SEARCH OF LOST FINANCES” which will be held from 16:30 – 18:15 on 20 April at Sary Arka 1 Hall. If you are interested in pre-arranging meetings with our speakers or have questions, you can contact them via online interactive forms which you will find on each speaker’s profile page (click on hyperlinks). Also on April 21 from 10 am to 11 am at Sary Arka 3 we are organising presentations of greenfield and brownfield investment projects. The role of the “Dragons” will be performed by the following experts. 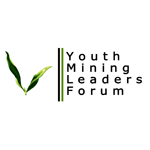 If you are interested in presenting investment project at the Forum, please submit before 14 April this application form. Industry 4.0 is picking up momentum in the world and is already widely spread in various consumer industries as well as some extractive branches. 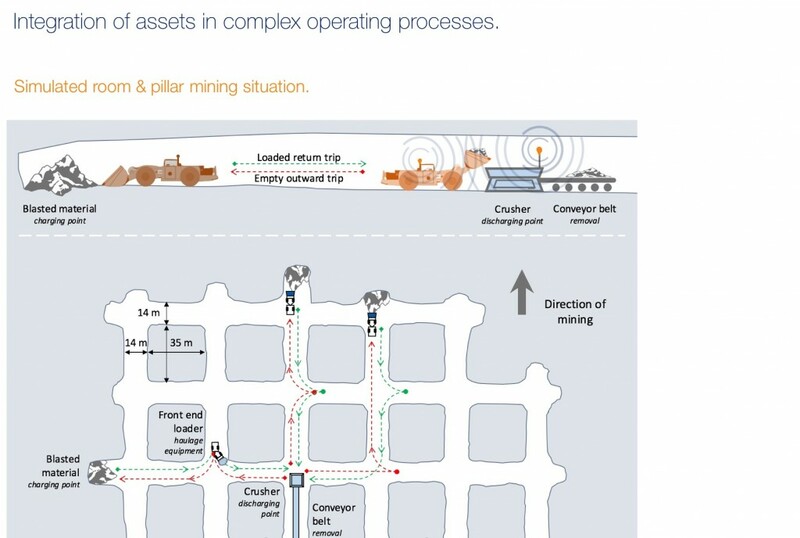 А founding team of talpasolutions – a technology start-up based in Essen, Germany, busy with the implementation of an online asset management platform for mining companies as well as Original Equipment Manufacturers (OEM´s) gives its own view of the issue from the inside of the developer lab. 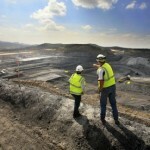 DMT, worldwide engineering and consulting group, comments on how such solutions can be implemented in mining. Mining tools and equipment are complex and expensive. 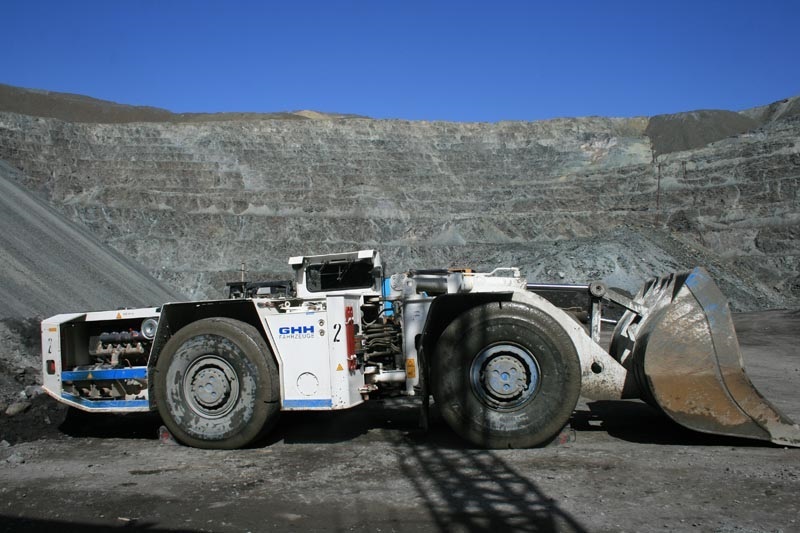 Standard load-haul-dump (LHD) equipment used for material haulage in underground mining is approximately 70 % more expensive than a lorry with the same capacity used for civil purposes. Very often the equipment is parked due to missing spare parts, sudden failures or simply because there is no ore to load due to insufficiently scheduled processes. The founders of talpasolutions have noticed that the equipment of several OEMs, is already supplied with a broad variety of over 100 sensors allowing to read various parameters. However, the readings from only about 5 % of the sensors are taken into consideration while monitoring the state of the machines. Even less information was used to predict the need for maintenance and repair. When asked about the reason for this, most of the OEMs’s representatives have pointed out that the absence of a solid system for data collection, structuring, and analysis. So far, data acquisition and communication between OEM and mines happens sporadically and time-intensively by e-mail and/or USB-stick. Digging further, it has been observed that the mines hardly utilize any of the information potentially available from the existing sensors. Rather than receiving this information online and analyzing the data to optimize the production process and reduce unnecessary standby times and costly downtimes, employees are to manually measure, for example, the volumes transported or the cycle time from face to breaker. 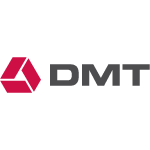 DMT has been pointing out the importance and possibilities of the effective use of Industry 4.0 solutions in its studies made for various companies worldwide. 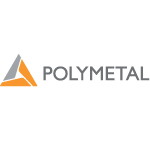 This concerns all mining processes, from inventory management for OPEX optimization to total production quality control, based on online monitoring of the ore grades further giving the command to automated production and haulage solutions. 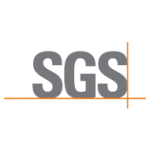 Currently, lengthy handwritten or, in the best-case scenario, spreadsheet based failure records and maintenance schedules are a common practice. 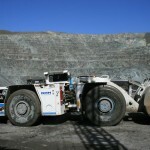 Unplanned equipment relocations are based on subjective decisions by the shift supervisor with limited overview of the effect on the entire process chain. To allow operating staff a reliable and fast reaction to the changing conditions and to minimize downtimes of the machines, a constant and automated data transfer, well-structured data preparation, and condition analysis, enabled by an organized communication infrastructure, have to be provided. 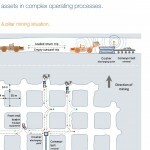 Companies operating in the “Internet of things” (IoT) segment develop solutions that capture and expand data from various interconnected machines included in an operation. The condensed and meaningful data is displayed to the user allowing them making further decisions. Being a state-of-the-art technology in automotive and some other industries, Industry 4.0 is quite new in mining. Several success stories from across the world though show that the industry matures. What is missing though is unified vendor independent platform concept available for any client with low investment possibilities (majorly SMEs). DMT experience in setting up condition monitoring systems for mining equipment suppliers, such as CAT, as well as a number of refineries, power and processing plants shows that it is vital that the dialogue between the project owner and the solution developer does not end with placing the order, but goes far beyond this until the common goal is achieved. Such a collaborative dialogue helps the developer to understand customers´ specific requirements and every user’s individual story and role within the project. Agile adjustments of the solution in the development process enable an appropriate functional set of applications that generate a certain added value. Incremental application releases guaranty quick wins without losing the big picture. Procurement and technical departments of mining companies or OEMs tend to be totally isolated and often do not understand the needs of each other. This has been one of the reasons why Industry 4.0, usually following the agile development principle, has been constrained from working in fixed price contracts traditionally awarded by mining companies. Furthermore, this creates friendly environment for small and flexible start-ups that come to decisions faster than, IT departments of big manufacturers often struggling with time-consuming decision-making processes. 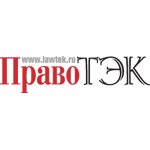 Being a bit of a “rara avis” in the world of start-ups, talpasolutions is starting to get positive calls, both from potential customers and investors, interested in bringing Industry 4.0 into yet unexplored industry sectors. The main task of talpasolutions as desired by pilot customers is to develop a vendor independent platform for real-time analysis of big data. Integrated features are a user-friendly interface which allows personnel with user-/role- specific access authorization to receive the required information and improve their performance. Following the request for “no-rocket-science-solutions”, the interface must be intuitive to use and requiring minimum training. From an OEM perspective, the major benefits of IoT concepts are concentrated in the area of Equipment Relationship Management (ERM). An integrated after-sales system allows OEMs to collect information about the current condition of equipment, such as wear and tear, from multiple devices and proactively contact the responsible mine personnel. Next to improving the lifetime of the assets, this approach will intensify and improve the relationship between OEM and the mine. Moreover, in case of downtime, a faster and more accurate analysis can be performed remotely. This supports the OEM in reducing cost-intensive long-term downtimes as well as preventive on-site visits. By retrieving all relevant information from one source, service engineers can be informed about the existing damage, required tools and supplies in a timely manner. The OEM can also utilize status information about distributed assets. Based on the information of how equipment is being used, important insights for research and development as well as the sales process can be made. 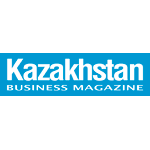 It could be said that Industry 4.0 (also known as Internet-of-Things) is currently non-existent in Kazakhstan, and proclaim the subject closed, however it is clear that it will not remain this way forever. As far as Industry 4.0 is concerned the rest of the world didn’t leave Kazakhstan far behind: even in Europe where this concept was born and developed (first in Germany in 2013 and later in the EU) pilot experiments in implementation are scheduled for 2016, and full implementation for as far away as 2025. Industry 4.0 is a principle of production organisation, which implies not only interaction of humans and machines but machines interacting with each other and the digital reality anticipates and compliments the physical. When deviating from set parameters the machine engages set protocols that are designed to self-correct the errors or alerts people or other machines. 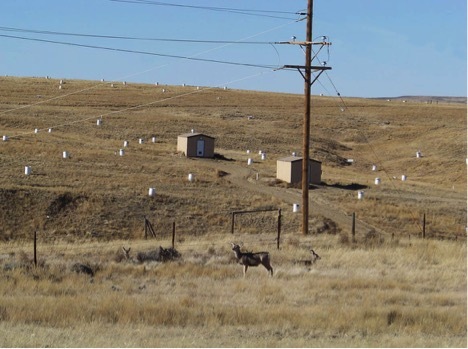 For instance, if the gas sensors in a mine sense abnormally high gas levels, the system doesn’t only alert human manager but also automatically activates additional ventilation systems. Industry 4.0 is based around the internet of things, internet services and cloud-based technologies for data transfer. 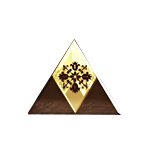 It completely envelops the production chain, so changes of parameters at one stage (for example, metal content in the ore) automatically trigger necessary changes in the other (in this case, the ingot smelting schedule will be adjusted appropriately). Industry 4.0 implies that every piece of machinery will have a digital copy, which allows evaluating its performance in real time. 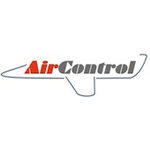 All received information is updated and stored allowing not only to predict future failures (and therefore cut repair time), but also to order required replacement parts or new equipment. For new production, digital modeling based on accumulated statistics will allow to create and evaluate different possible project solutions, finding the most efficient configuration based on precise valuations instead of personal preferences. The Policy Department A: Economic and Scientific Policy of the European Commission in their study conducted for the ITRE Committee outlined the key issues to be solved when implementing Industry 4.0. First one is the standardisation of systems, platforms, protocols and interfaces. Compatibility is required to ensure the systems and machines could interact regardless of different producers and system organization. The second possible problem is that a new organisation of work will require new business models. 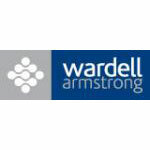 The report notes that real-time oriented control will transform work content, business processes & environment, resulting in increased responsibility and continued professional development required of individuals. This will require a concerted effort off all stakeholders in order to succeed. The third problem is product suitability for both mass production and individual customer. The fourth problem is lack of clarity in terms of costs and risks involved in implementing new organizational principles and a question of who would have to foot the bill if the initiative turns out to be a failure. The fifth problem is security and protection of intellectual property and technologies, especially from getting stolen and copied in the countries with little IP regulation. There is also a question of investment volumes ratio in relation to provision of adequate security of workers and production sites, including from unauthorised access. The sixth problem – human resources required to operate an enterprise organized by the Industry 4.0 principles. Important questions- who will invest in workforce re-education that could supposedly take many years? And what’s in store for those who couldn’t be re-educated? The seventh problem is finding people capable and willing to do the research on implementing Industry 4.0. Finally, the eighth problem is the legislative readiness of countries and unions of states for introducing the principles of Industry 4.0. 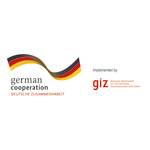 The Boston Consulting Group (BCG) calculated potential impact of Industry 4.0 in Germany. According to their calculations, in 5-10 years’ time the country should expect the total productivity gains of 5-8% or 90-150 billion euro. 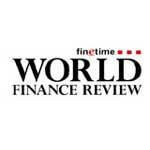 The revenue should grow by about 30 billion euro, or 1% of German annual GDP. The growth is based on a supposed increase in demand for improved equipment and data processing applications as well as growing demand for personalized goods. However, the implementation will require investment of 250 billion euro over the same 10 year period. There are two ways of evaluating the employment impact: on the one hand automation and technological innovations in industrialization in the past always led to job losses. On the other hand, BCG predicted a 6% growth in employment during 10 years. The experts admitted that unskilled workers may be dismissed, but the demand for engineers and mechanics as well as software and IT specialists, on the contrary, will grow. Another factor that makes Industry 4.0 crucial for Germany is the fact that Bosch and Siemens- two of the biggest German industrial equipment manufacturers are heavily involved in developing the concept. 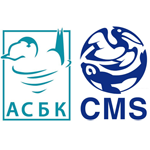 Kazakhstan is already seeing a number of elements required for implementing Industry 4.0. The main reason for investing in them is an opportunity to improve control and cut losses and therefore reduce costs of production. An automated accounting system of material flows was installed at the ArcelorMittal Temirtau sinter production plant. The main objectives were statistics accumulation and processing, controlling different stages of production and creating error free reports. According to Siemens (who were involved in the project) corporate publication “The Future of Industry”, the project involved fitting the conveyer with precision weighing equipment that connected to a server, while the interface showed a graphic representation of the current status of the technical equipment and historic data in the shape of graphs and reports. 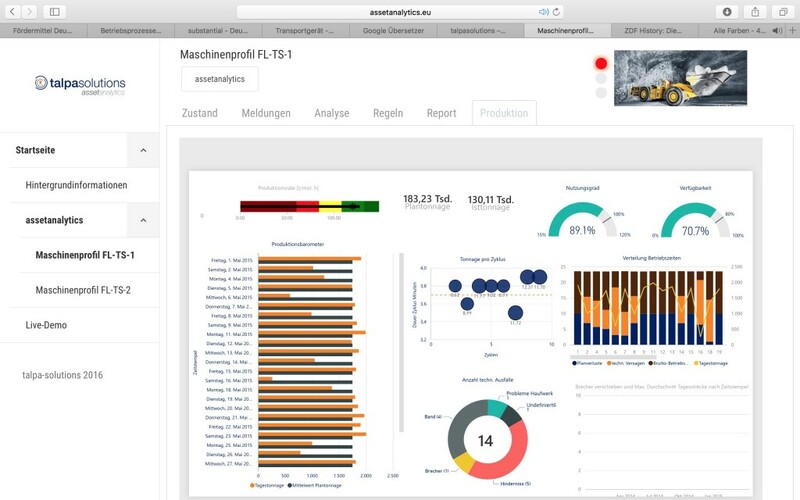 According to “The Future of Industry” this innovation allowed ArcelorMittal Termitau to quickly identify and eliminate the sources of technological losses of raw materials and equipment faults (cutting downtime and time spent on repairs), to track material flows and decrease production costs by constant stock valuation and better data on the value of raw materials already in storage. 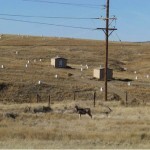 The publication doesn’t mention by how much has this decreased production costs. McKinsey&Company is another company planning to implement technologies that tie in with Industry 4.0. In order to deduce how Industry 4.0 implementation will affect companies they conducted a study. It was found that about half of the respondents in the US and Germany (50% and 56%) reported good/considerable progress as a result of implementing Industry 4.0, while in Japan only a small minority (16%) noted a good level of progress. Technology suppliers declared a bigger progress (47% good/considerable progress) then production plants (where only 37% reported a good/considerable progress). 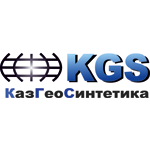 In Kazakhstan, in order to develop Industry 4.0 McKInsey together with Almaty TechGarden are planning to open a Competence Center. Currently the partners are registering a legal entity. According to Sergey Kiselev, the McKinsey & Company partner in Almaty, the partners deliberately chose a direction that doesn’t only concern producers but also has a social aspect. The Centre will concentrate on three main areas. First one – company audit and identification of imperfect and weak data flows in order to improve company’s productivity. 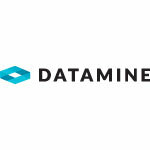 Second – development of training program modules on advanced analytics. Here experts will explain how to collect, process and analyse data and how to analyse correlations between various parameters and find their optimal configuration. The programme also offers review and evaluation of analytics tools, offered by different equipment and software producers. “First we educate some people and later, after they take part in the launch of the pilot project, workers from other departments will come, see how it works and also learn” – explains Sergey Kiselev. 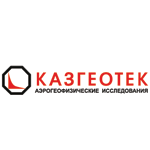 The third area deals with installation of a laboratory model of production line at the Kazakh National Technical University. 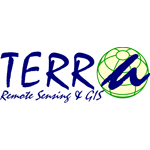 “We will also equip this model with sensors, which will provide data in real time. We will look at correlations, and make certain findings and learn” – said Mr Kiselev. 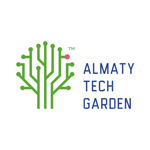 The Almaty TechGarden involved in creating the Competence Centre project will get funding from the 1% revenue tax which mining companies are required to pay into the national R&D budget. 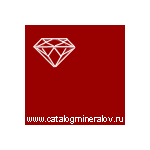 Apart from taking part in creating the Centre, Almaty TechGarden works with start-up teams that develop projects for miners, running quarterly competitions that are judged, among others by the mining companies themselves. At present the judges treat the projects with a dose of scepticism: “The start-ups have to be attractive from the practical, financial point of view but most people presenting projects that I saw, directly said that they didn’t make any economic calculations. Wind turbines and green energy is all good, but my economist would be surprised were I to show them those projects, since they will never pay off. The main focus should be on addressing the problems of specific businesses.” –advised Pavel Semchenko, General Director of the Sary Kazyna LLP who judged one of the competitions. 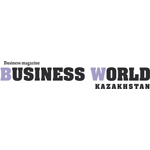 “It is good to see that the Autonomous Cluster Fund Almaty TechGarden is making steps towards mining companies, in order to have a special platform for dialogue on the subject of compulsory 1% annual income tax for R&D mining companies currently have to pay. For us, it’s of utmost importance to be sure this money funds practical projects that can be used by the Mining and Metals companies. 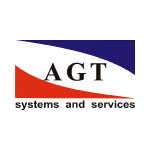 Apart from that, we are extremely interested in keeping the actions of ATG as transparent as possible. 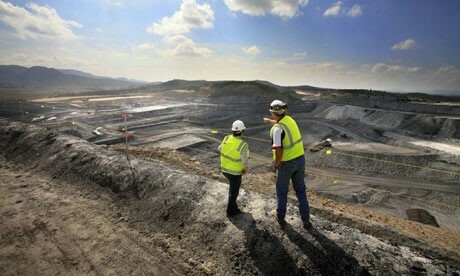 It’s the mining companies’ right to have influence on the fund’s spending decisions. 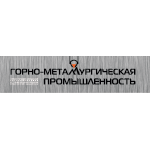 Perhaps, this function should be attributed to AGMP”-noted the Executive Director of the Association of Mining and Metallurgical Enterprises Nikolay Radostovets. The Association believes that in times of crisis it would make sense to deduct the tax from profits as opposed to total annual income. 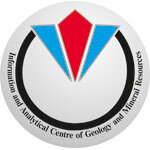 “In my opinion, mining companies together with the Ministry of Investment and Development, Almaty TechGarden, the NURIS Project at the Nazarbajev’ University, as well as the Kazakh scientists working in the field of Mining and Metals research need to collectively define some concrete parameters and amounts to be allocated for development from the efficiency standpoint. Such approach would allow to rationally target payments for the most successful Kazakh innovations for mining industry.”- diplomatically noted Mr. Radostovets. Kazakhstan’s problem is not only the question of existence or lack of technologies, qualified workers, legal suitability or good will. 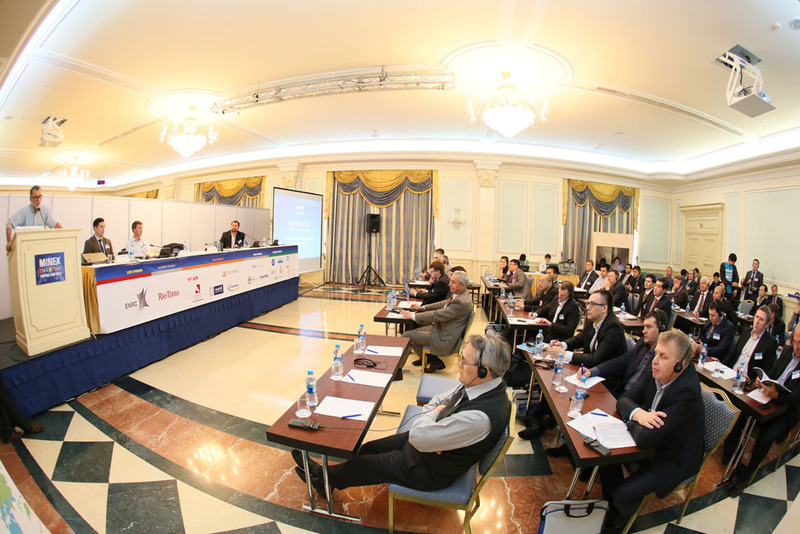 Improvements in the framework of the 4.0 Industry can work in Kazakhstan, but only on condition of business integrity- and many experts agree that there might be a problem with this. The sensors can improve production transparency, but they can be easily re-calibrated, switched off or simply covered (in case of gas analyzers in mines). The computer generated models can be altered manually. To track this deception will be difficult as it will also become more high-tech, and its detection will require even higher qualifications. 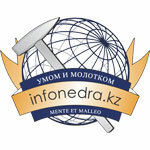 Almaty TechGarden is planning to present 18 start-up projects at MINEX Central Asia Forum in Astana on 20 and 21 April. 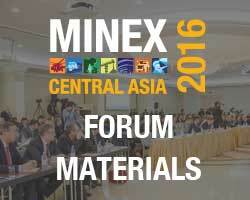 A delegation of Swedish mining equipment and technological companies will be attending this year’s MINEX Central Asia forum in Astana on 19-21 April 2016. 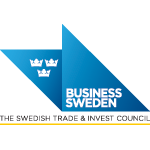 The delegation is coordinated by the “Business Sweden” office Kazakhstan. The main purpose of this visit is to increase awareness of the innovative Swedish mining technologies and engage the local mining companies in the dialogue on improving the production efficiency and optimisation of existing and emerging mining operations in Kazakhstan. 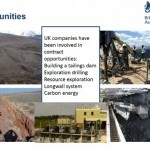 Is Iran really able to attract mining investments? The post-sanctions development of Iran and Iranian Government’s global attempt to attract Foreign investment is a hot topic right now. Statistics show that the sanctions hardly had any impact on the volume of direct foreign investment in the country, mining sector included. 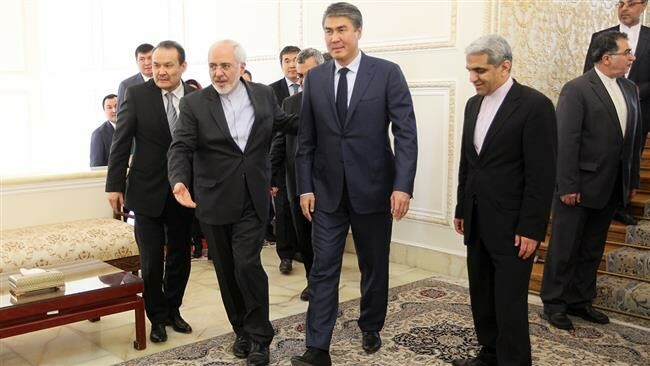 Last week a delegation of 260 Kazakh traders and industrialists headed by the Kazakhstan’s Investment and Development Minister Asset Issekeshev visited Iran to forge new business relations. Officials said the two countries’ economies were “ready to open up all possibilities” together, citing a lot of room for development. 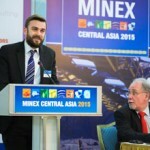 The pressing question – can Iran, despite the crisis, attract foreign money into their mines – will be discussed at the Minex Central Asia Forum, to be held in Astana this April. 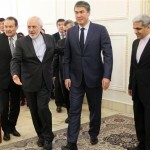 The reason for this interest in Iran is the fact that Kazakhstan and other countries in the region are competing for investors’ attention. The question is, will the competition now increase even further?